D647 MDB was new to GM Buses in April 1987 as one of a batch of 80 vehicles. 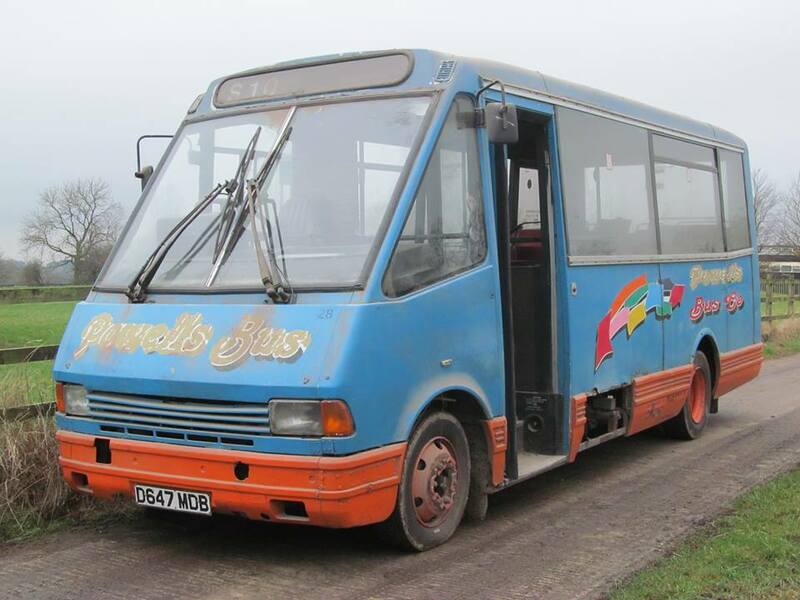 This bus passed to Powells of Wickersley for further service when replaced in Manchester by newer vehicles. Stored under cover for more than a decade, this bus wears the livery of one the bigger South Yorkshire independent operators which still survives. Very few of this type of minibus survive today.